Nasty Juice Fat Boy is an amazing exotic flavored e-liquid. When you open a bottle of this e-liquid you get the smell of mango. Nasty Juice Fat Boy is an amazing exotic flavored e-liquid. When you open a bottle of this e-liquid you get the smell of mango, which is aromatically pungent but not too overpowering. 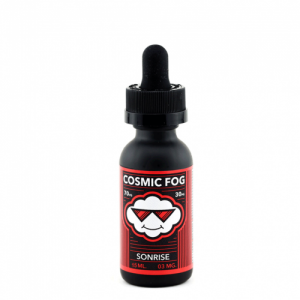 While vaping you will enjoy just the right note of sweetness and a hint of sourness. This delicious mango flavor is mixed with a light coolness of mint. A taste that will make you feel like you are in a tropical paradise. Nasty Juice Fat Boy e-juice comes in a 60ml aluminium tin bottle. It looks very unusual and attractive. There is a dropper included. 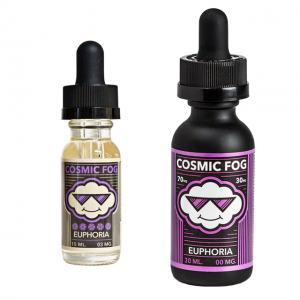 Speaking of cloud production, thanks to a 70/30 VG/PG ratio you will be able to enjoy large clouds of vapor. As well, you will get a solid throat hit on the inhale. By the way, to meet different vapers’ needs Nasty Juice offers 3 nicotine levels. You can choose 0mg, 3mg, or 6mg. All in all, Nasty Juice Fat Boy e-juice will tantalize your taste buds with tangy and sweet mango flavor with a refreshing mint addition.